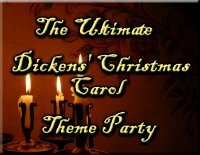 Ultimate Dickens' Christmas Carol Theme Party - Plan a Christmas party this year that everyone will remember for years to come! Click HERE to learn more about this item. Christmas Treasure Hunt Puzzles Package - A complete, professionally designed Christmas themed treasure hunt - Use just one puzzle in a hunt or use all four. Designed to be versatile to fit perfectly with your Christmas activity! Click HERE to learn more about this item. 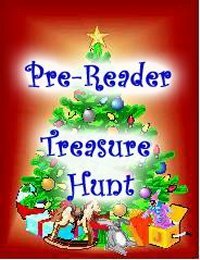 Christmas Themed Treasure Hunts for Prereader - Just because your child isn't quite old enough to read doesn't mean you can't plan a fun and creative Christmas treasure hunt! They've been good and they deserve something special! Click HERE to learn more about this item. 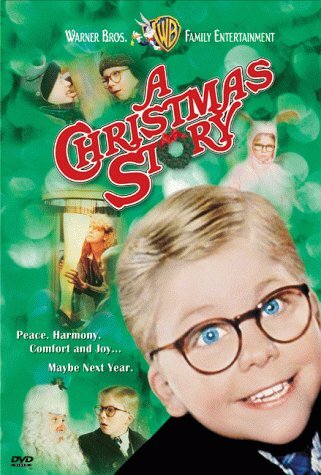 A Christmas Story Movie Adventure - See the movie like you've never seen before! Solve the clues by watching the movie! Click HERE to learn more about this item. 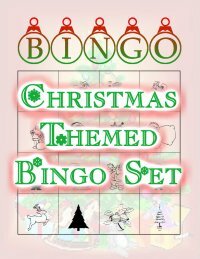 Christmas Themed Bingo Set - Words - A fully created Christmas themed Bingo set. 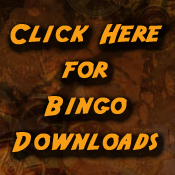 Includes 16 cards, markers and draws for a great time! Click HERE to learn more about this item. 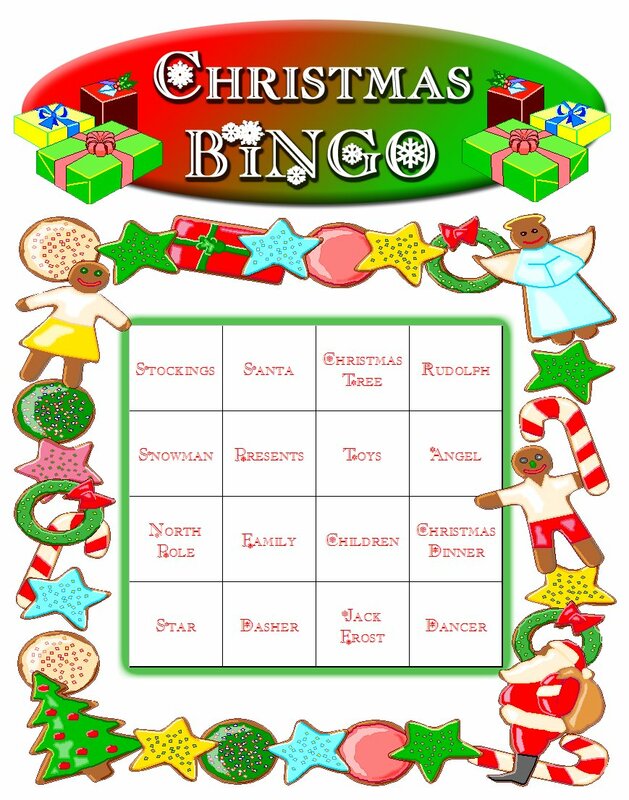 Christmas Themed Bingo Set - Images - A fully created Christmas themed Bingo set. Includes 16 cards, markers and draws for a great time! Click HERE to learn more about this item. What do our customers have to say about our Christmas downloads and other products? "The Christmas treasure hunt was very fun. Also the ease and speed with which I was able to order online was appreciated. 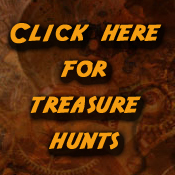 I look forward to another treasure hunt or puzzle next Christmas." 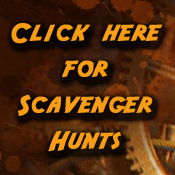 David L.
"Thank you for a great product that is OH so helpful (Christmas Treasure Hunt Puzzles)!" - Burnis S.
it was the biggest hit." - Kerri A. "Your treasure hunt was well worth the money it cost. I know how much time and effort goes into putting something like that together. It saved me loads of time. And.....your creative genius far surpassed my meager talents. Thank you." DD S.
"I am pleased to know that there is a website like Quest Experiences that can be counted on!" 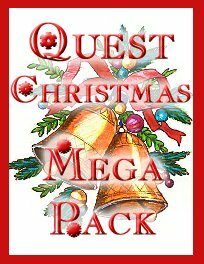 Allen S.
CLICK HERE TO DOWNLOAD THE QUEST CHRISTMAS MEGA PACK! AMAZING Christmas Decorations at Shindigz! 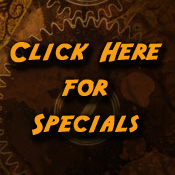 CLICK HERE for MORE AMAZING Christmas/Winter Party Decorations at Shindigz!